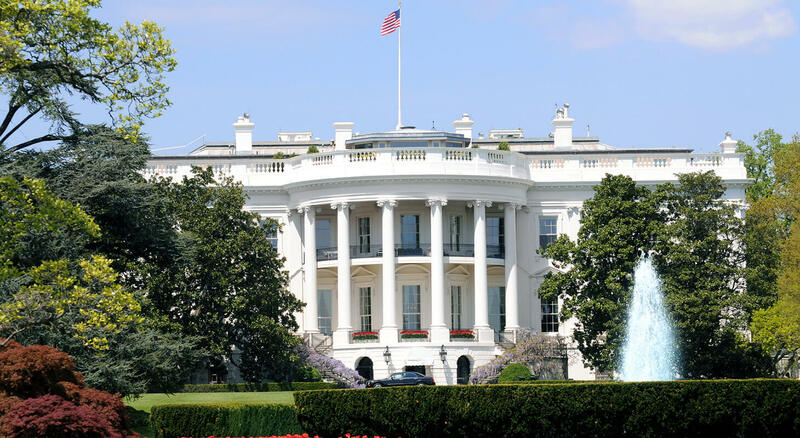 Are you looking for a getaway for you and your sweetheart on Valentine’s Day in Washington DC? 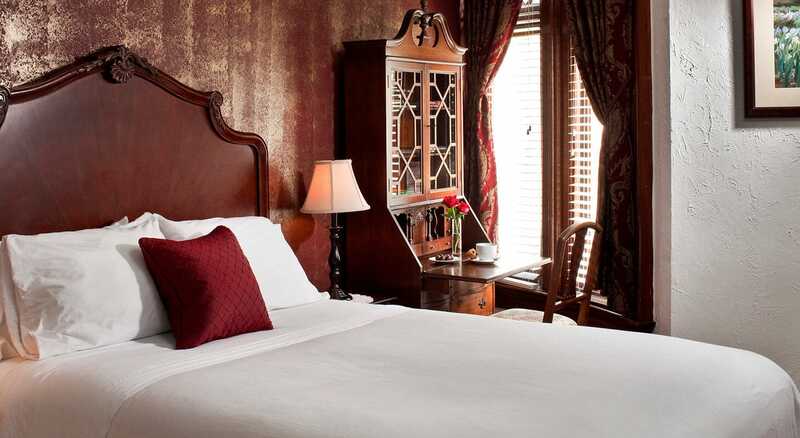 Our DC Inn is the perfect place for a charming getaway in our historic and hospitable DC bed and breakfast! 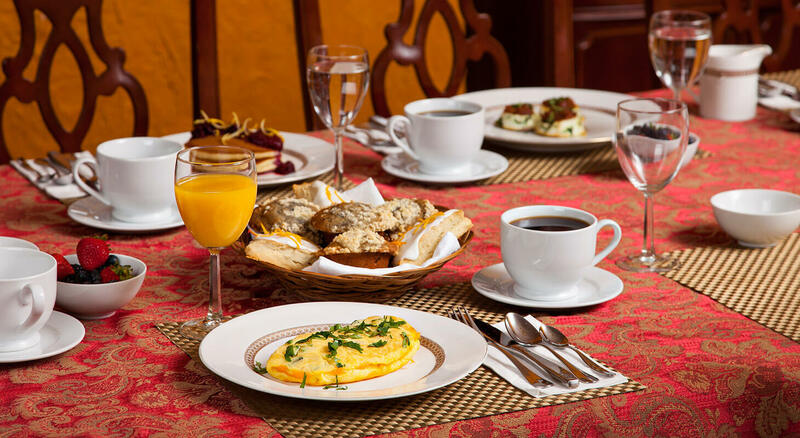 Enjoy all Washington D.C. has to offer, while staying in our centrally located B&B near DuPont Circle, Smithsonian Museums, and many great restaurants that will fit any desired cuisine. We will take care of every detail, from our gorgeous, private en suite rooms, to the gourmet breakfast in the morning. Enjoy a night out with your sweetheart. There are many things going on in DC the whole week leading up to Valentine’s Day 2017. One is The Song of Songs: Evening Program at the Smithsonian S. Dillon Ripley Center February 13th at 6:45 PM. With its lyrical and sensuous celebration of romance and yearning, the Song of Songs provides a contrast to other parts of the Bible. Join Tod Linafelt, a professor of biblical literature, as he provides a theological context for its vision of love. Tickets are $30-$45, and you will need to call 202-633-3030 to order tickets. Another event to attend is American Festival Pops Orchestra: Valentine Pops at the Hylton Performing Arts Center. Under the inspired leadership of conductor Anthony Maiello, the most accomplished musicians in the region come together for this special evening to present a romantic program of cherished music. Tickets are $30-$50, and you will need to call 888-945-2468 to order tickets.  Join us for Valentine’s Day at the American Guest House and get 25% off our regular $249 rate and a chilled bottle of Chandon Sparkling Wine. Also choose from delicious chocolates, beautiful flowers of your choice and/or a tasty fruit plate. Perhaps you have a special request? Let us know and we will try our best to get it for you. Let us ensure your Valentine’s Day weekend is simply perfect!